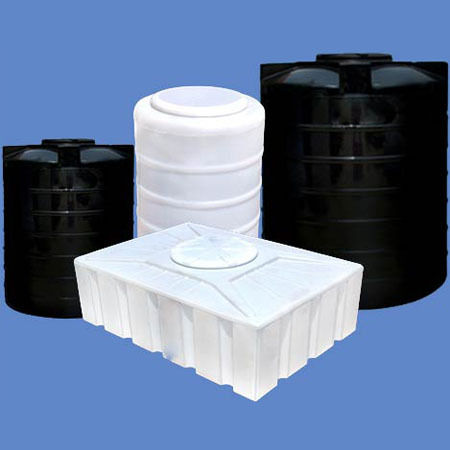 We are the leading PVC Water Storage Tanks suppliers in mumbai. Includes various type of brand like Sintex, Infra, Sarita, Sangam etc. Contact us now for best quality products discounted prices.